Looking to own a home without the hassle of maintenance? 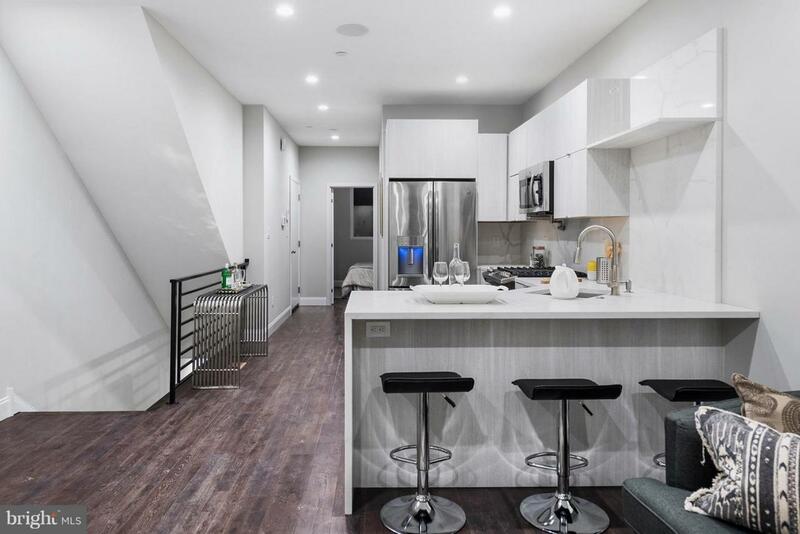 Enjoy the ease of city living with these luxe new construction condo~s. 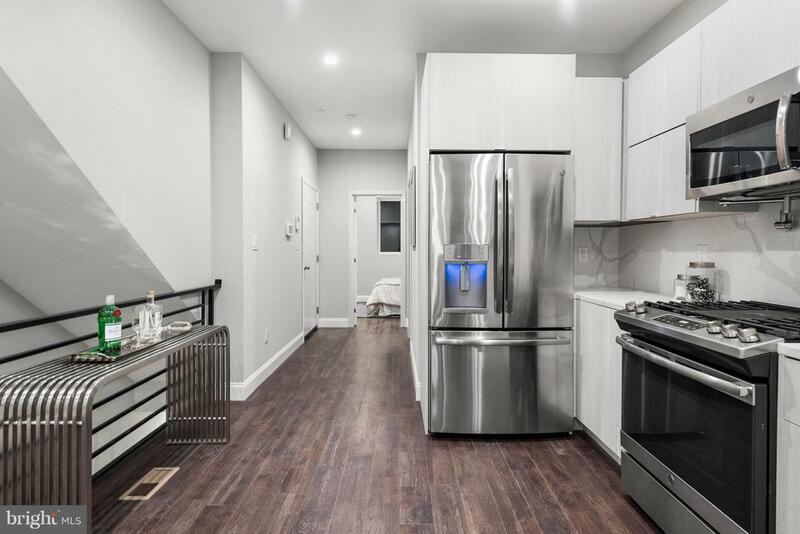 Perfectly located in Francisville within great proximity to mass transit, restaurants, and cafes. 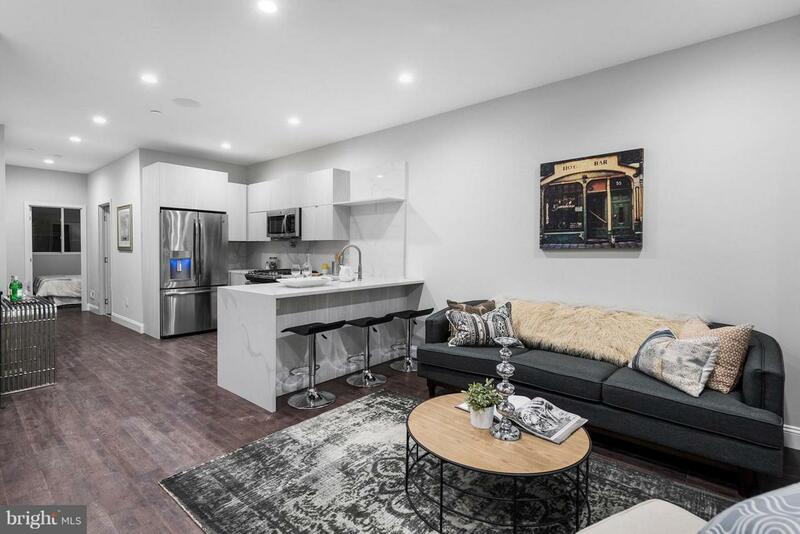 Welcome to ~Cambridge Village~ a newly constructed 16 unit condo development which is almost fully sold with limited availability on 2 and 3 bedroom options. The private level bedrooms block out the city bustle allowing for a tranquil setting. With 11 foot plus ceiling heights there is ample lighting when wanted and peaceful darkness when needed. Master bathroom features floor to ceiling imported tile, double head rain shower and radon heated floors. The private in-suite fireplace makes for a spa like master bedroom which will quickly make this house a home! Enjoy hosting? Guest can enjoy a private in-suite full bathroom as well. The spacious open floor plan opens to a grand outdoor patio. The ease in access to your private patio won~t have you lugging your cups and dishes to an upper floor deck . 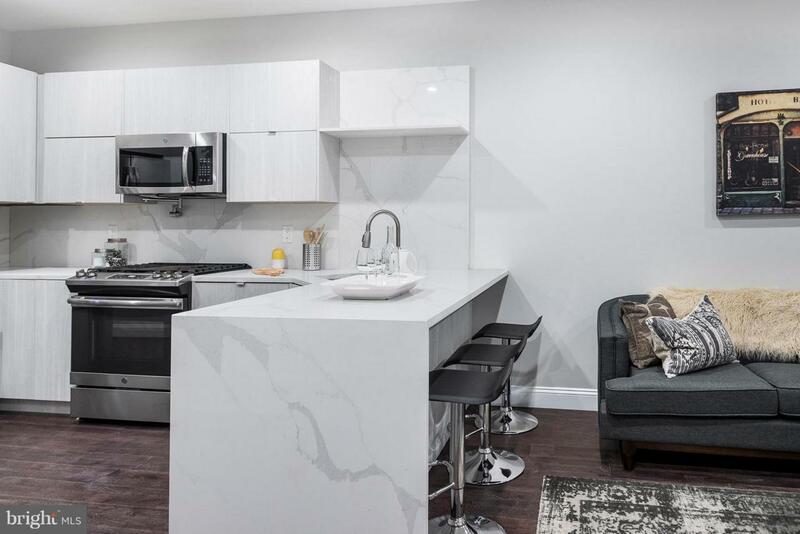 Custom kitchens featuring pot filler, waterfall marble countertops, and luxe appliances this brag-worthy hosting space allows you to live large! The first floor features and additional bedroom perfect for an additional living space or bedroom! With a full bathroom on the first floor this too could be a great guest space. Touch screen monitors with security feature, wireless speaker system, and nest thermostat allow for this smart home to be easily monitored even when you are away from your abode. Be sure to preview these units before they are gone, the design is unlike anything else on the market! 10 year tax abatement approved and HUD condo document available for review.